Volver is a new Italian company (Debut of the year 2012) designing and making beautiful and comfortable ladies shoes. 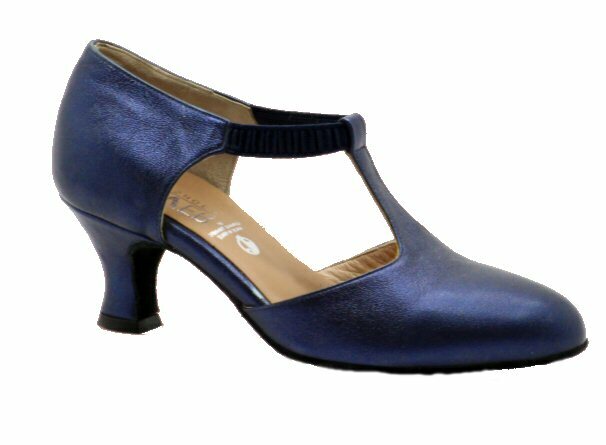 All shoes on this page are made in finest Italian leather and can be ordered with LEATHER TANGO soles suitable for outdoor/indoor use or with SUEDE LATIN soles suitable for indoor use only. Volver shoes are made in European sizing, to convert your foot size to European system use this conversion chart Volver shoes are made in Regular fittings only. Delivery times: Approx 6 weeks to allow production. If you can not wait that long check our Shoes in stock list which are discounted and can be dispatched immediately. 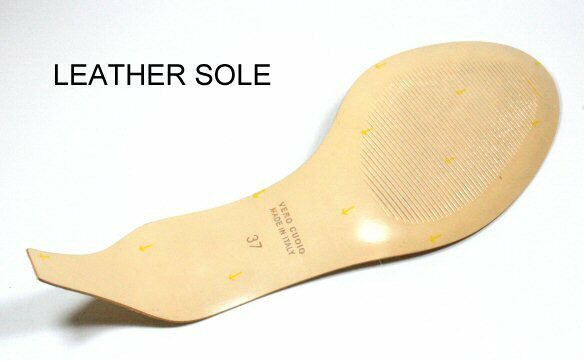 LEATHER TANGO SOLES suitable for outdoor and indoor use have ribbed surface to prevent uncontrolled slipping, but are more slippery than suede soles. We recommend them for rough, not slippery floors. SUEDE SOLES suitable for indoor use only are less slippery and softer, which allows you to shape your feet more. We recommend them for smooth floors. A shoe without any buckles to do up! Rubber band holds your foot at front. Heel shown on the photo is 50M (50mm). Other types possible. This model comes one size bigger than the label says, so order 1 size smaller than your real European size.